If you liked this show, you should follow AmericanHeroesRadio. 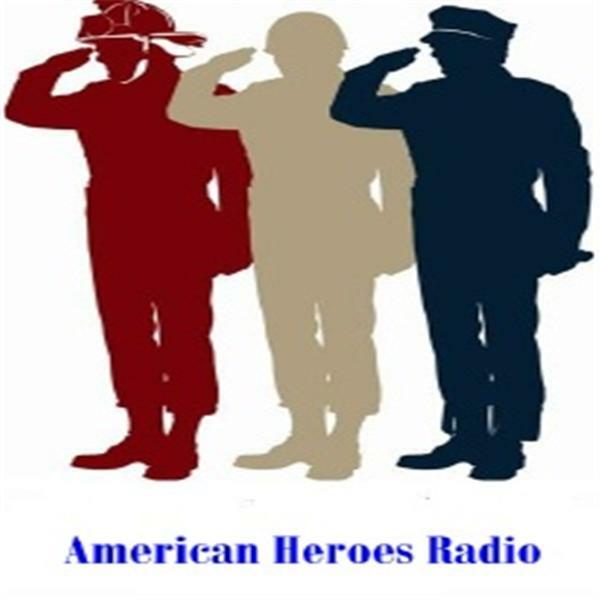 Roll Call is a semi-monthly feature of American Heroes Radio which explores issues in law enforcement with Foster and Kannengieser. Lieutenant Raymond E. Foster, LAPD (ret.) holds a bachelor’s from the Union Institute and University in Criminal Justice Management and a Master’s Degree in Public Financial Management from California State University, Fullerton. He has completed his doctoral studies in business research. Raymond has been a part-time lecturer at California State University, Fullerton and Fresno; and, was a faculty advisor and chair of the Criminal Justice Program at the Union Institute and University. Raymond is an experienced author who has published numerous articles in a wide range of venues including magazines such as Government Technology, Mobile Government, Airborne Law Enforcement Magazine, and Police One. He has appeared on the History Channel and radio programs in the United States and Europe as subject matter expert in technological applications in law enforcement, criminal justice and leadership. His first book, Police Technology is used in over 100 colleges and universities nationwide. He latest book is Leadership: Texas Hold ‘em Style. Michael J. Kannengieser is a retired New York City police officer who lives on Long Island, New York with his wife and two children. Michael worked as the Managing Editor for Fiction at The View from Here Magazine; a U.K. based literary publication. Currently, he is employed at a performing arts college as an Instructional Technology Administrator. He has been published at The View from Here, and in Newsday, a Long Island newspaper. Michael’s first novel, The Daddy Rock, a gripping police drama, was published by Decent Hill in 2012. Michael's new novel, Burning Blue, a dark, paranormal police drama is set to be released by Decent Hill on November 4, 2013.